People who have not done the research are always on the Israelis' case claiming that they just don't want to share the Land with their Arab neighbors. 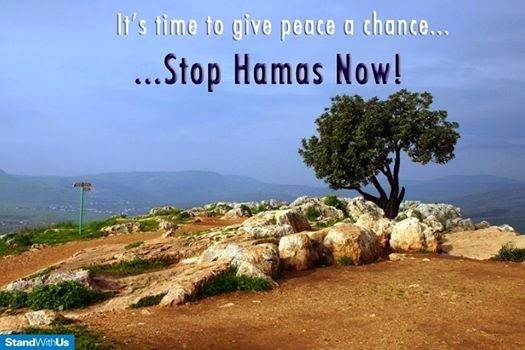 "All we are saying, is give peace a chance!" But how much of a chance does Israel have of securing a peace agreement with people who are committed to their extermination? Not many of Israel's staunchest critics are even aware of the Arab track record at peace talks with Israel. Most folks have not the slightest idea of the level of Arab intransigency over the decades as, apparently, it is not "politically correct" for anyone to point it out. But there is a track record which we can turn to which definitively shows us who it is that does not want peace. Can anyone see a pattern developing yet? In 1967, after the Israelis won the 6 Day War, Abba Eban told the Arabs everything is on the table, except Jerusalem. In sum, since 1937 there have been at least 31 chances for Palestinian statehood on Jewish land, not including more recent attempts. All of them have failed. The Arabs have never agreed to recognize the right of Israel to exist as a Jewish state. They only want one thing: to wipe Israel off the face of the map. This is the real reason why there can be no peace between Muslims and Jews and Christians, who Muhammad called "the People of the Book." While Muhammad at first reached out to Jews and Christians with his message of Islam, he turned against them when they rejected him as a false prophet. And it has been nothing but "holy war" ever since. The command is to subjugate all who will not submit to their god. 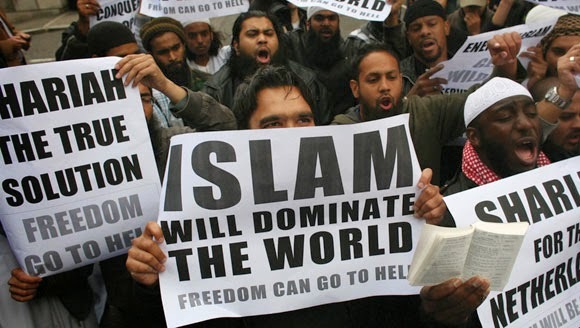 Each non-Muslim is given three choices: convert to Islam, live as a despicable infidel and pay a regular tax for his/her continued existence, or die. It isn't about a displaced "ancient Palestinian tribe" because no such entity ever existed. It's all about a religion that mandates violence and murderous hatred for people you have never even met. The Jews first, and then the Christians. 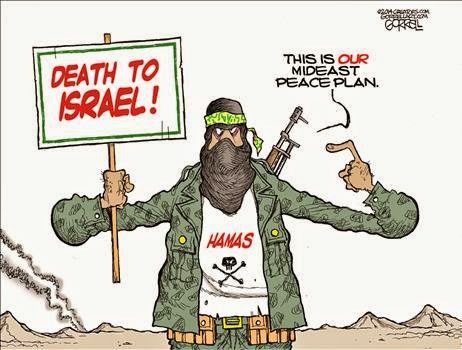 Official song of Hamas, "Death to Israel"
From the "man on the street" in Egypt. 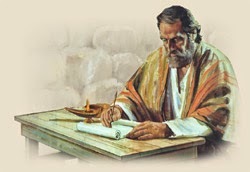 Who Wrote Most of the New Testament? Is the claim correct that Paul wrote most of the New Testament? Critics make this claim to try and support their assertion that Paul somehow hijacked Christianity away from the Mosaic Law and into his own "grace theology." But the answer about who wrote most of the NT is easy enough to come to. All we have to do is the math. The information used below comes from the oldest sources we have: the Greek manuscripts of the New Testament. As you may know, the authors of the NT wrote in Koine Greek, which was the lingua franca of their day. The word numbers may vary slightly from source to source, but these are not going to change our final results. So who are our Top Three writers? 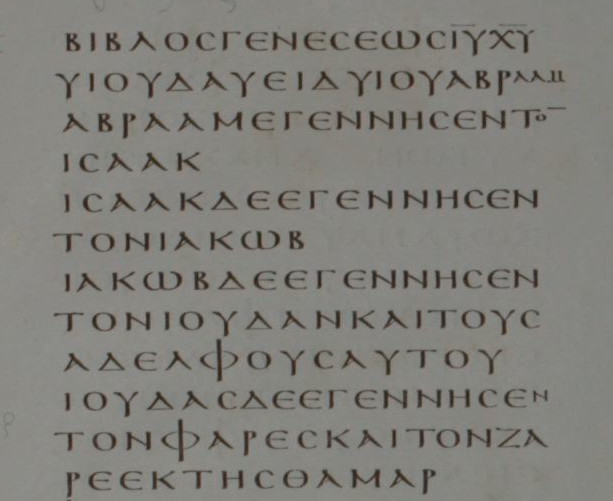 The New Testament has a total of 138,020 Greek words in the Analytical Greek New Testament (AGNT). Why Did the First Muslims Pray Towards Petra? By 624 AD, all mosques were supposed to be facing Mecca. And yet, it took 200 years for Islam to finally get their "unity of direction of prayer" right and point all their mosques towards Mecca. Something is obviously wrong here. The historical facts are not tying up with the Islamic sources. That is the reason scholars are now investigating why that is. The Qibla literally means "direction," and in Islam refers to the direction in which a Muslim must pray. Classic Islamic history tells us that Muhammad first taught Muslims to pray towards Jerusalem, but then supposedly received a revelation from Allah changing the direction of prayer to Mecca instead. This change was made in 624 AD. 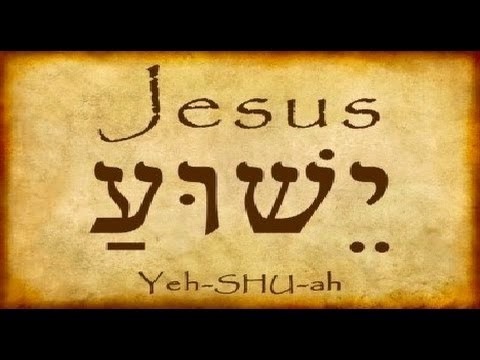 Where Does Jesus Say "I Am God" in the Aramaic Bible? It has been pointed out in previous posts that Muslims seem enamored with the fact that the Lord Jesus Christ spoke Aramaic, primarily because they believe it proves that He worshiped their god, Allah. But the similarities between Aramaic, Hebrew and Arabic are only proof that they have the same Semitic roots and not much more. But Muslims have not stopped claiming that Jesus never said He was God in the Bible, a fact which has been proven on this blog a (growing) number of times, and so this post is being written. In it we will combine Jesus' pronouncements of His deity with the Muslim love of Aramaic, albeit translated into easily comprehensible English. We will do this simply by quoting the verses in which Jesus unabashedly proclaims that He is God using the translation known as the Aramaic Bible in Plain English. Did Isaac Really Marry A 3 Year Old Toddler? Is Hamas In The Bible? Does the Quran Say Jesus is God? During a YouTube livestream by Christian apologist Christian Prince, CP asks a caller who says he speaks Arabic to read Surah 9:31 in Quranic Arabic. It stops the Muslim cold when he realizes that his Arabic Quran teaches that Jesus is God. One has to ask, why would the Quran contain such a verse when Islam rejects the deity of the Lord Jesus? Obviously, Muhammad left his followers one messed-up book. Where is the Word Bible in the Bible?